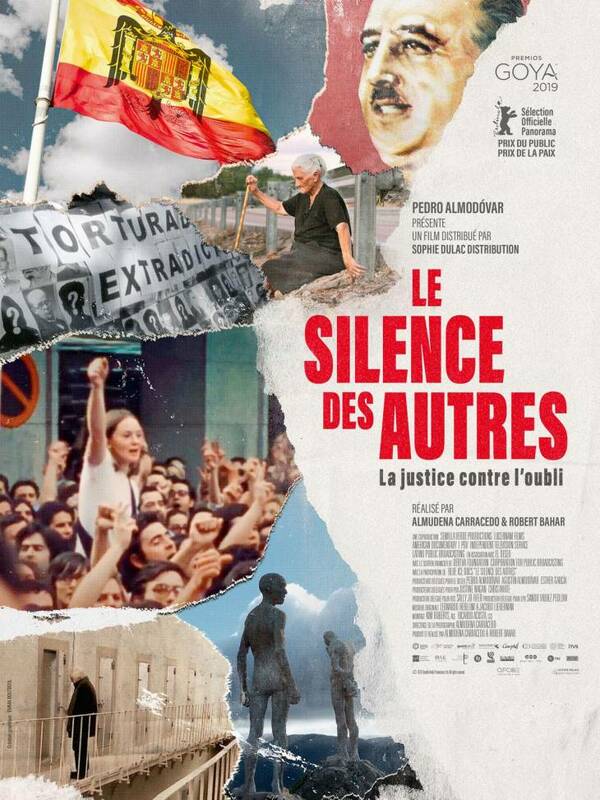 Warmly applauded by the audience of the Tunis Cinémathèque, a Spanish film called "The Silence of Others" has a special resonance for Tunisians. It evokes the denial of remembrance and justice on the Franco dictatorship and reminds them that an amnesty could stop their own transitional justice process at any time. It was to a packed audience that documentary film "The Silence of Others" by Spanish directors Almudena Carracedo and Robert Bahar was screened at the Tunis Cinémathèque on April 3. The film, Golden Goya 2019 in the documentary category, is a production of the Almodovar brothers. Released in France less than two months earlier, it was programmed in Tunisia as part of a film series celebrating the 80th anniversary of the end of the Spanish Civil War. "The Silence of Others" evokes the themes of amnesty and amnesia imposed by the post-Franco state on the crimes of murder, torture and enforced disappearance. It deals with a quest for truth and justice that found a particular resonance among Tunisians, who have been engaged, since their Revolution of January 2011 and the beginning of a democratic transition, in a process of transitional justice often held hostage to the tumultuous politics of this country that started the famous "Arab Spring". 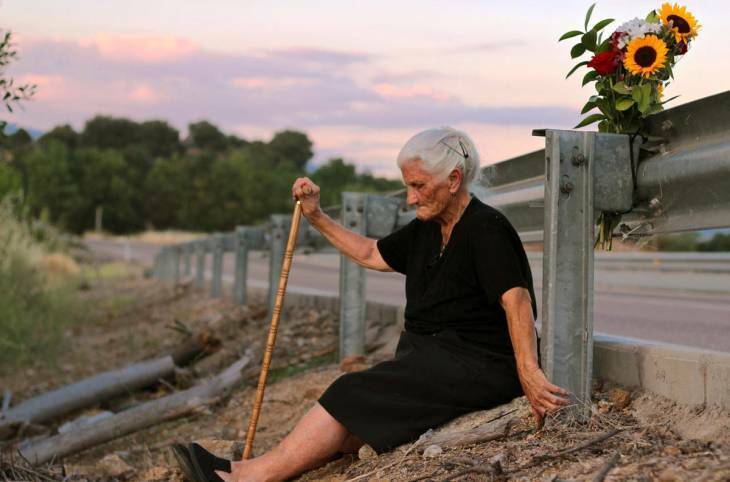 Thanks to the power of storytelling and the means of expression specific to cinema, "The Silence of Others" shows how the power of film can help revive a confiscated memory and rewrite the tragic history of the Spanish Civil War. The war ended on April 1, 1939 with the defeat of the Republicans and was followed by a dictatorship lasting 36 years until the death of General Franco in 1975. Spain then successfully embarked on the democratic path. But it made its transition on the basis of a "pact of oblivion" and an amnesty law for all political prisoners, decreed in 1977. This amnesty also erased Franco's crimes from school books and the country's official history. Streets and squares in Madrid still bear the names of generals, ministers and police chiefs accused by their living victims of crimes against humanity; a Franco victory arch and the dictatorship's emblems overhang other places. "Can we imagine Nazi names for places in a German city?" a torture survivor asks in the film. The two directors question a country still divided over its memory - people nostalgic for Franco continue to celebrate his birthday every year. 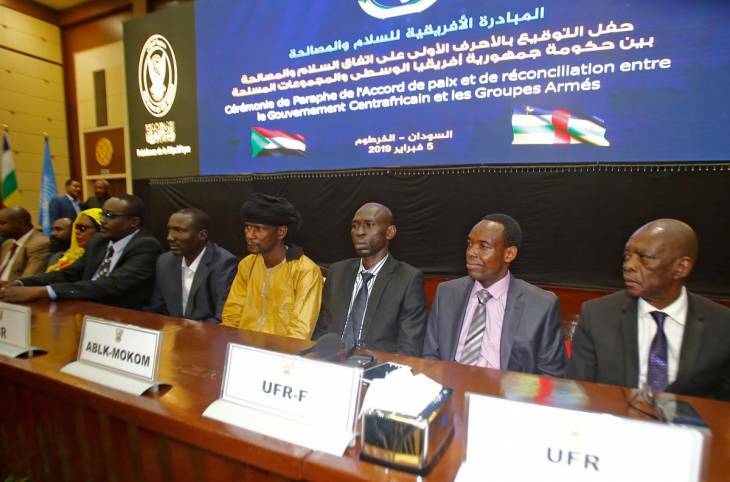 Linking facts with great subtlety, they reveal the political manoeuvres aimed at postponing indefinitely any reckoning on that repressive regime. Impunity is thus denounced with a powerful resonance in a historical account that is also an exciting collection of testimonies from children of victims, who are demanding justice more than ever. The film skilfully evokes the tragedy of the descendants of thousands of missing people who cannot properly grieve until their relatives' remains are found, as well as hundreds of mothers whose babies were abducted at birth by doctors employed by the regime. "Victims, rightly, do not forget," says Pablo de Greiff, UN Special Rapporteur on the promotion of truth, justice, reparation and guarantees of non-repetition, in the film. "Forgetting does not lead to forgiveness!" cry all those suffering because of official denial of their still raw wounds. Because in Spain the amnesty law prohibits judges from investigating the period of the dictatorship, in 2010, a complaint was filed in Argentina by victims of Francoism, considered a "crime against humanity". The proceedings have progressed, convictions in absentia have been handed down, bodies have been exhumed from mass graves and buried with dignity, and the cause of the 235 complainants has mobilized an increasing number of individuals and associations in Spain. The voices of the victims are finally starting to be heard, thanks to the intervention of justice elsewhere. The film's rhythm evolves as it seeks truth and justice. Slow at first, it accelerates when victims succeed in winning their cases. Punctuated by the testimonies of the survivors of the dictatorship and their children, "The Silence of Others" could not leave Tunisians indifferent , since they only emerged from dictatorship eight years ago. Warmly applauded, the film reminded them of how fragile is the transitional justice process that began in Tunisia shortly after the departure of deposed President Ben Ali. A bill to "correct" this process is currently being discussed by representatives of the political majority and could lead to an amnesty for all persons prosecuted in ongoing trials before the specialized chambers. 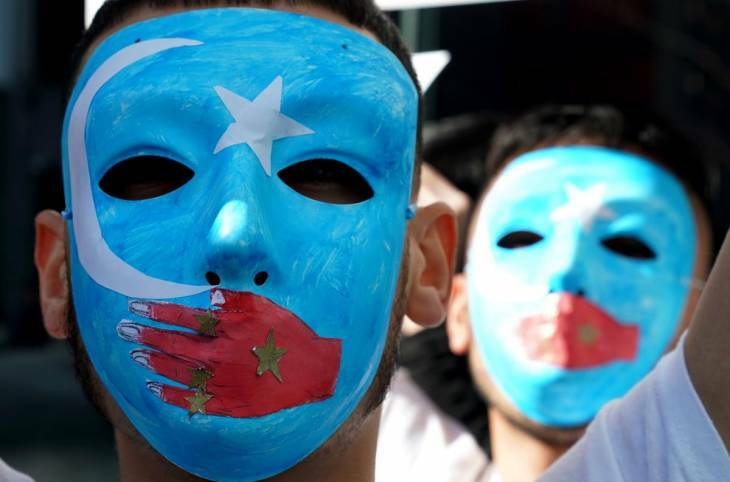 The spectre of democratization without dealing with the past, like in Spain, is still hanging over Tunisia. French poster of the movie "The silence of Others"
©Semilla Verde Productions Ltd / Almudena CarracedoMaria Martin, 80, is one of the most touching characters in the film. She continues to search for her mother's body, who she witnessed the murder when she was only six years old. Olfa Belhassine has been a correspondent in Tunisia for JusticeInfo.net since 2015. After the 2011 Revolution, she published articles about her experience as a journalist during and after the fall of President Ben Ali. Her reports appeared in French newspapers Libération, Le Monde and Courrier International. In 2016, she was the co-author with Hedia Baraket of an investigative book on the transition in Tunisia, "Ces nouveaux mots qui font la Tunisie » (The New Words that Make Tunisia).